Reproduced by kind permission of John Wiley & Sons. 01. Why a Secure Platform? 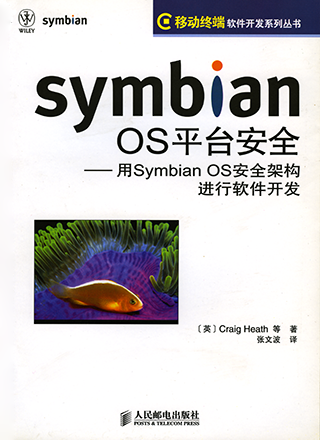 Symbian OS is an advanced, customizable operating system, which is licensed by the world′s leading mobile phone manufacturers. The latest versions incorporate an enhanced security architecture designed to protect the interests of consumers, network operators and software developers. The security architecture of Symbian OS v9 is relevant to all security practitioners and will influence the decisions made by every developer that uses Symbian OS in the creation of devices or add–on applications. 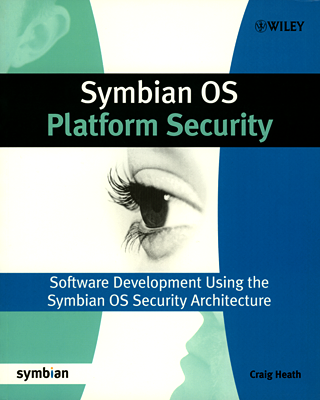 Symbian OS Platform Security covers the essential concepts and presents the security features with accompanying code examples. 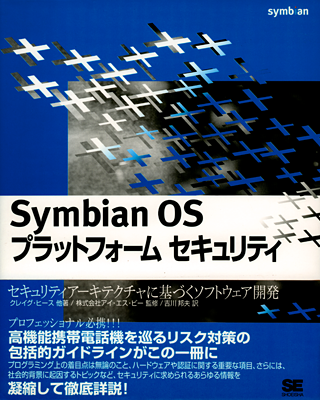 Copyright © 2006, Symbian Ltd. This page was last modified on 20 January 2011, at 17:05. This page has been accessed 166,640 times.